Best Western Plus - Austin City Hotel. Onsite full-service bar & grill, beautiful garden courtyard pool & hot tub. Free parking, free Google Fiber Internet & free hot breakfast buffet. 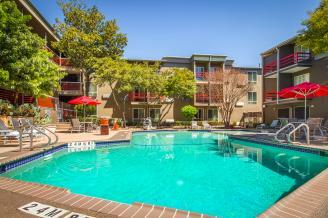 Minutes from downtown without the downtown fuss or hassle. Fully renovated, 100% non-smoking and pet-friendly hotel. Description The Ballroom can be spilt up into 4 equal sized rooms with total ballroom footage at 3900 sq. ft. We have two additional meeting rooms on site.